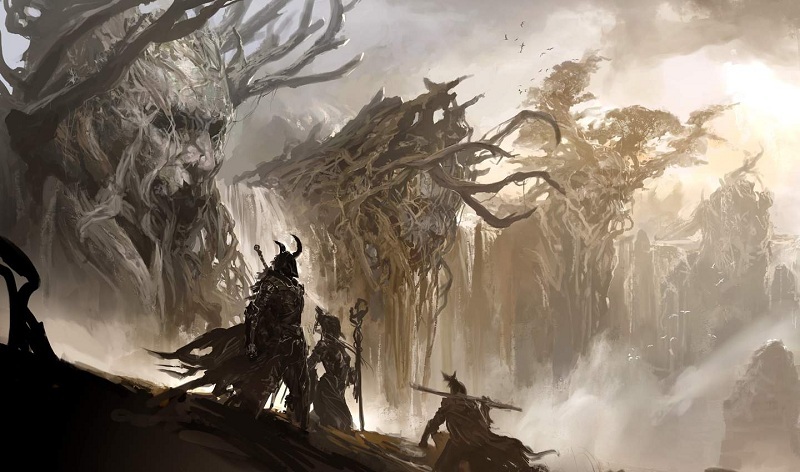 The Waypoint system returns in Diablo III, but with some key differences. Most notably, there are a lot more than 8 waypoints per act, and long quests have several waypoints along the way, only the first of which is visible when you start a game. This is a feature designed to prevent boss rushing exploits; in D2 terms it would be as if you only got the Travincal waypoint when you started a game, and didnâ€™t see the Durance 2 waypoint until you reached it. One way to think of it is that waypoints are not something your character remembers from game to game, theyâ€™re discovered in each game based on your progression through the story. When you choose a previous quest itâ€™s like beginning a new game at that quest. If you want to jump to a later point you need to make or join a game that begins at that point. 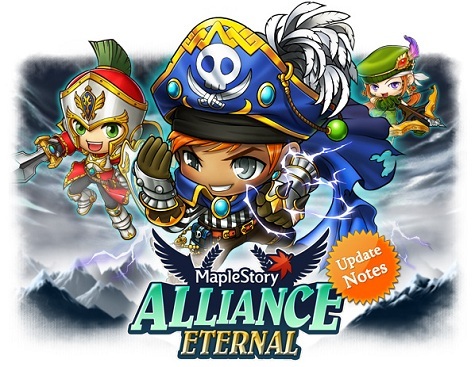 Nexon has announced that the final piece of the Alliance Update to MapleStory has been deployed that balances all classes and skills in the game. More specifically, Cygnus Knights and Explorers, including Warriors, Magicians, and Bowmen have been shown the love. In addition to the rebalancing, Cygnus Knights can now enjoy new quest chains for levels 110 and above. Players can investigate and solve the mystery of the Clock Tower as a newly awakend Cygnus Knight, earning a reward of five skill points. Those that are level 120 can travel through the Dimensional Schism and defeat the evil Arkarium. Victorious players are rewarded with the ability to raise the skill level of their Noble Spirit, a skill that raises the master level of Empress’ Blessing and gives permanent stat boosts to the characters in the same account that are in the same game world. This is dependent on the level of a Cygnus Knight character in the same account that is in the same game world. In today’s Guild Wars 2 column, MMORPG.com Industry Relations Manager Garrett Fuller speculates a bit about what the final two classes will be. Arena.Net is playing these last two very close to the chest. Check out Garrett’s thoughts and then let us know what you think the final two classes in Guild Wars 2 will be. Looking at the Professions page on the Guild Wars 2 website, we are left with two shadows to speculate on. One clearly is Charr, the other looks like a human female, possibly Norn. With the Warrior, Guardian, Necromancer, Thief, Elementalist, and Ranger we have a lot of areas covered in the class department. Melee and ranged styles are well represented. There are pet classes in the Necromancer and Ranger as well as a defensive style melee class in the Guardian. So what do we have left in terms of game play styles? MMORPG.com’s Justin Webb submitted his column to us late this week because he spent his memorial Day at Funzone, the largest video arcade in the world. Today, he brings us his report from that trip and discusses tactics to get our quarters. 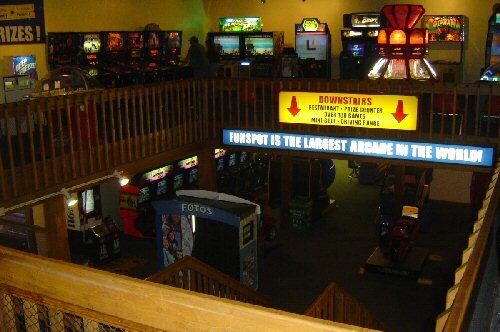 Funspot is the biggest video-game arcade in the world. My column was late this week. It should have been ready on Monday. Sorry! Whatâ€™s my excuse? Well, the dog didnâ€™t eat my notes, and I didnâ€™t have in-laws over for Memorial Day — itâ€™s actually way better than that. On Monday I went to Funspot. When I say â€œwentâ€, it makes it sound like I just went to the mall. Instead, this was more of a pilgrimage, a reverent journey to pay homage at the mecca of video gaming. You see, one of the benefits to living in Bostonis that it is very close to New Hampshire. And one of the really cool things about living near New Hampshire(apart from the whole no-sales-tax thing) is that it means you live near Funspot. And Funspot is AWESOME. MMORPG.com’s Garrett Fuller takes a look at TERA’s Lancer class in his latest article. The Lancer is an aggro-specialist, standing on the front lines taking on all comers. The Lancer is a force to be reckoned with as he charges into battle wielding an awesomely long lance. Read Garrett’s preview of TERA’s Lancer. In choosing a class to play there is a lot people look for. I personally enjoy playing melee characters. I like to get in there and fight it out. It always made me feel like I was a real part of the action. With always choosing a melee class there is always the death from afar feeling when facing down mages or ranged opponents. MMOs have done a horrible job in balancing melee and ranged classes. TERA, on the other hand, has invested many classes into the Melee category. There is the Lancer, Berserker, Warrior, and Slayer. Each has a certain play style to it and al the classes are fun, at least based on the demos we have played. Today let us look at the Lancer.